The Dallas Cowboys are returning home for Thanksgiving with a 5-5 record, needing to earn road wins at Philadelphia and Atlanta in the last two weeks to do so. Sunday's revenge win at the Falcons did not come easy, as the Cowboys conceded their first touchdown in the final two minutes of regulation to tie the game. Missed opportunities in the red zone and penalties all had a say in the Cowboys needing a walk off Brett Maher field goal to win. 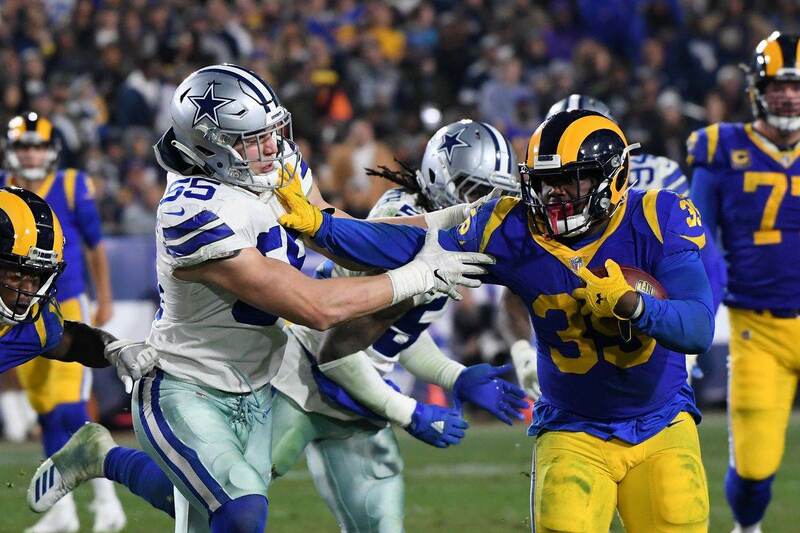 Running Back Ezekiel Elliott once again sparked the offense in the second half, as the Cowboys defense assured this game wouldn't be a shootout in the first 30 minutes. Here are my observations on the Cowboys latest thrilling win, greatly increasing their chances at reclaiming the top spot in the NFC East considering the Redskins home loss to the Texans. A great down-the-line play from rookie Dorance Armstrong on the Falcons' opening possession to set up DeMarcus Lawrence's first sack. The Cowboys came into this game thin across the defensive line. 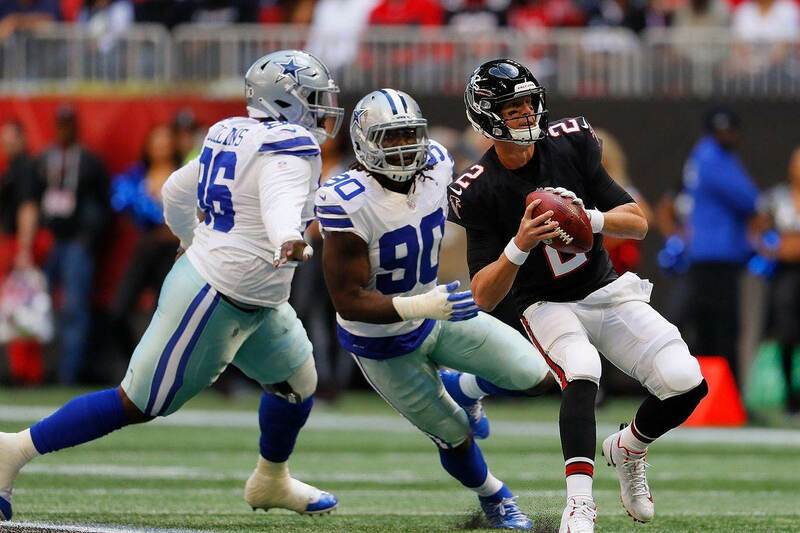 Defensive Tackle Maliek Collins and Defensive End Dorance Armstrong really took advantage of the opportunity, pushing the pocket against Matt Ryan and freeing up the Cowboys linebackers to be themselves. Lawrence's sack was the play that got the Cowboys off the field on third down, but Armstrong meeting Ito Smith in the hole for no gain was as big of a play on second down. The Falcons were smart to test the interior of the Cowboys defense and use the power run to set up their vertical passing game, but Rod Marinelli and Kris Richard simply had their guys ready to play. If Collins and Armstrong can sustain their high-energy level of play with Antwaun Woods and Daniel Ross working their way back into the Cowboys rotation at DT, this defense can reach a new level of play given their speed in the back seven and ability to give opposing offensive lines fits with just four up front. Cole Beasley did more than enough to make up for it, but his drop in the end zone on the Cowboys first scoring drive is one he'll want back for a while. The Cowboys play calling on their first goal-to-go situation left a lot to be desired, but Beasley was still able to make a scoring play with the ball in his hands at the pylon. Beasley bobbled the ball going to the ground and couldn't come up with it. On the next play, the Cowboys finally targeted Amari Cooper, although without Ezekiel Elliott on the field. It was the combination of Cooper on the outside and Elliott in the backfield that provided a boost to the Cowboys offense last week at the Eagles, and for whatever reason they went away from it consistently against the Falcons. Beasley's 19 yard catch and run on the Cowboys final drive set them up to run Elliott and kick the game winning field goal, giving Prescott an easy target on a crossing route. These are the types of inconsistencies the Cowboys will have to happily live with as they review this win and prepare on a short week for the Redskins. 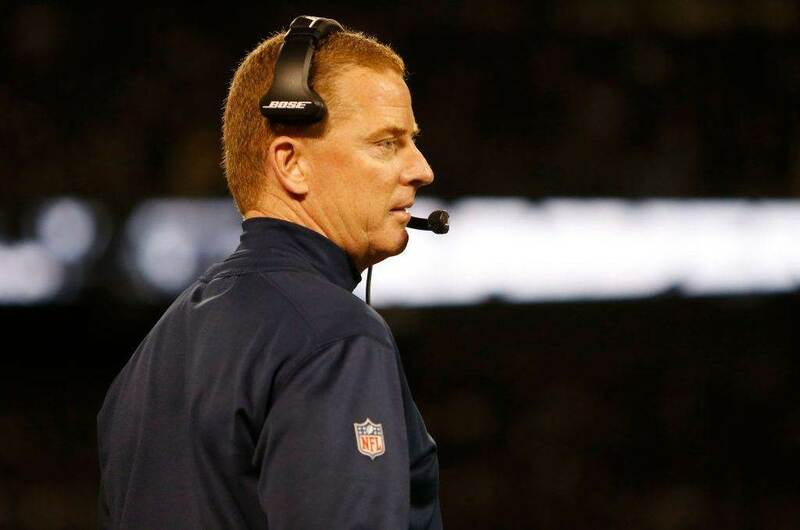 Head Coach Jason Garrett should be questioned about how his offense handled the last drive of the first half. Trailing by three in a game still looking for its first touchdown, the Cowboys came out firing with 29 seconds left in the first half before shutting the drive down themselves. After Elliott advanced the ball to the Cowboys 35 and prompted a timeout, his catch and run for eight yards was the final play of the half. I have no problem with the Cowboys getting the ball safely into the hands of Elliott, but after gaining positive yards on two receptions it's inexcusable to sit on a timeout without attempting a pass to the end zone. The Cowboys play calling improved in the second half, evident on Dak Prescott's rushing touchdown to give the Cowboys a 12-9 lead. Again, taking the good with the bad, the Cowboys did go to this zone read look one too many times in the second half. From four yards out against a defense playing without one of their most talented players in Linebacker Deion Jones, Prescott faking to Elliott and keeping himself is as smart and safe a play as Linehan could have called. Prescott's score was followed by Leighton Vander Esch's second interception in as many weeks, allowing the Cowboys to go right back to hammering the football. It took just two carries for Elliott to cover 31 yards and put the Cowboys ahead 19-9 off the turnover. His 23-yard touchdown was sprung by Right Guard Zack Martin, who deserves a ton of credit for not only dealing with an injury sustained last week but seemingly finding an even higher level of play since then to motivate his teammates. Joe Looney filled in well for Travis Frederick once again, and Xavier Su'a-Filo replaced a now-healthy Connor Williams for the second straight game, making Martin's elite level of play much more important. Martin's lone mistake in this game came at a costly moment though, as a false start penalty backed the Cowboys up before punting it back to the Falcons for the tying score. Although the penalty created a third and 13 that Dallas used to keep the clock running on a dump off to Elliott, their second down play call to go with another zone read was costly as well. Prescott lost two yards on a play that didn't fool the Falcons in the slightest, creating the original third and eight situation. Chidobe Awuzie was actually in good position on Julio Jones' fourth quarter TD, but as has been the case all season he reacted late and was beat with the ball. Awuzie ran stride for stride with Jones, doing his best to force the Falcons best receiver towards the sideline. To Jones' credit, he was able to stay true to his route and run under a perfect pass from Matt Ryan. Awuzie's fate was sealed on the play when he failed to react in time to jump with Jones, who simply elevated over the Cowboys struggling cornerback to give the Falcons new life in this game. Awuzie has been given every opportunity to be the Cowboys starter across from Byron Jones, trusted by Kris Richard to be a valuable part of this defense. Quarterbacks in need of a completion have been able to pick on Awuzie far too much this season. The Cowboys don't appear to be in any rush to change this, as Cornerback Jourdan Lewis is designated to handling jet sweeps for the Cowboys offense while Anthony Brown remains the starter in the slot. It was Brown that struggled through all of 2017 before finding his form again this year, perhaps giving Awuzie some hope that he can respond sooner rather than later. The early slate of games proved to be a massive one for NFC East implications. The Cowboys escaped Atlanta with a win, and minutes later the Texans put the finishing touches on a win at the Redskins. Much earlier in the afternoon, unbeknownst to the Cowboys fighting for their life at the time, the Redskins also lost Quarterback Alex Smith. Smith broke his tibia on a hit from J.J. Watt, and will need season ending surgery according to his Head Coach Jay Gruden. This division has been waiting for a team to seize control of it all season. Realizing this, the Cowboys didn't sulk through their poor start and made the right moves to play into contention - playing as the desperate team that often achieves a lot in this game through their last eight quarters. 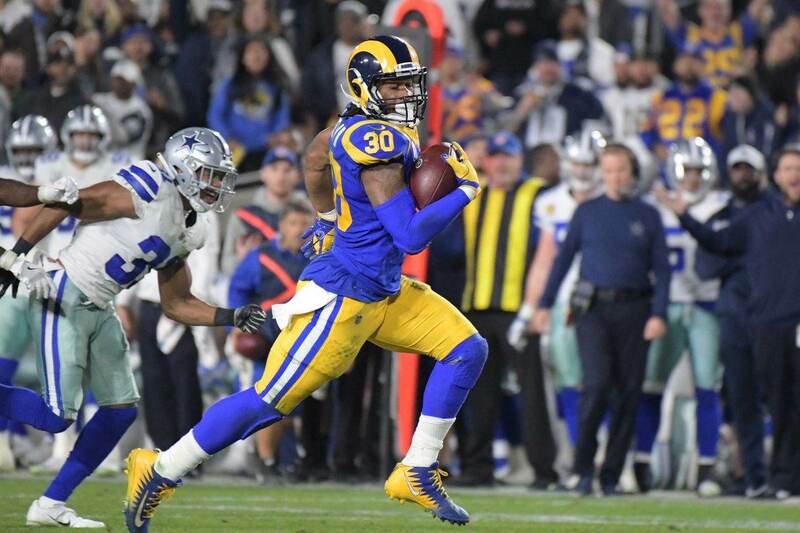 Tell us what you think about "Sean’s Scout: Cowboys Leverage Defense to Reach .500 Against Falcons" in the comments below. You can also email me at Sean.Martin@InsideTheStar.com, or Tweet to me at @SeanMartinNFL!